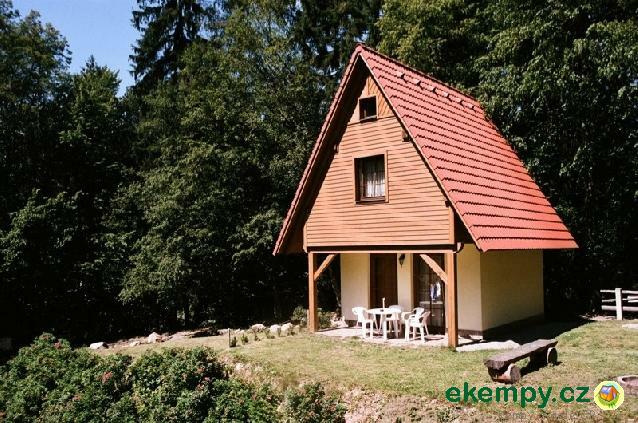 Bartoňova Útulna Peklo - Nové Město nad Metují, Náchod | The camp is located in a quiet town of Nove Mesto nad Metuji in the be.. 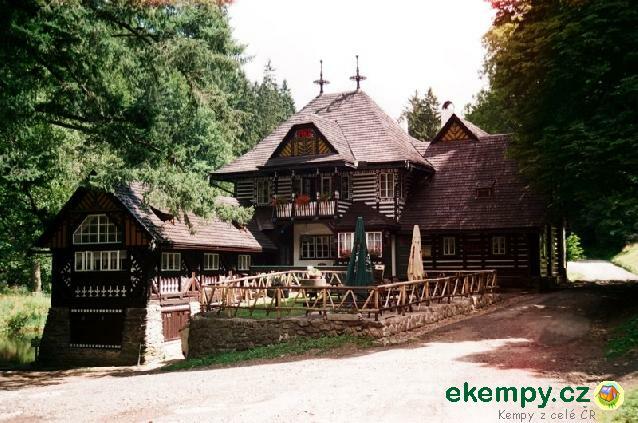 The camp is located in a quiet town of Nove Mesto nad Metuji in the beautiful countryside. Visitors have the option of accommodation in a stylish cottage with sanitary facilities,garden and swimming pool or in 3 new smaller cottages. Children can enjoy the playground where is a sandpit, a slide and swings. 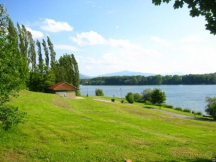 The surrounding area offers a great number of hiking and biking trails, for lovers of fishing there is a lake available where you can put yourself in fishing. 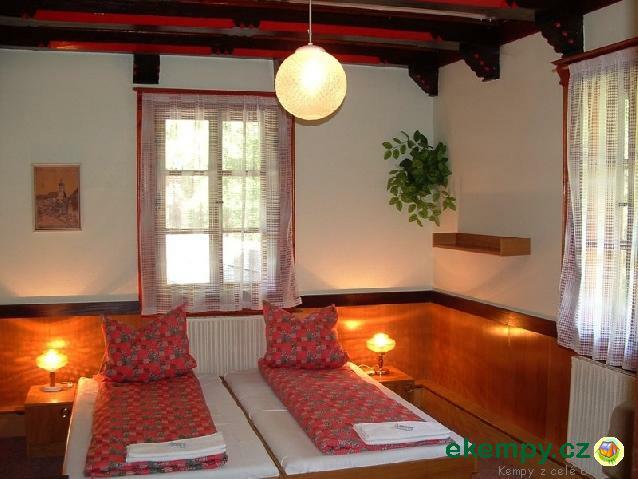 Beautiful surroundings and a pleasant environment enables you to spend a pleasant holiday. Refreshment is provided by the restaurant inside the hotel. 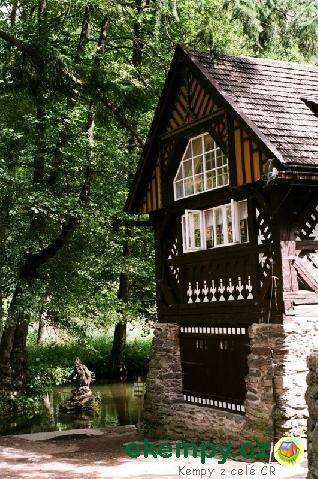 You can swim in the pool and the nearby dam Rozkoš. In addition to hiking and biking the visitors have a choice of different kinds of sports facilities such as football, volleyball, table tennis and skiing in winter or cross counry skis. There is a playground for children. Large selection of footpaths in Orlicke Mountains, but also a bit more distant Krkonoše will please also the tourist who are not so physicly fit.